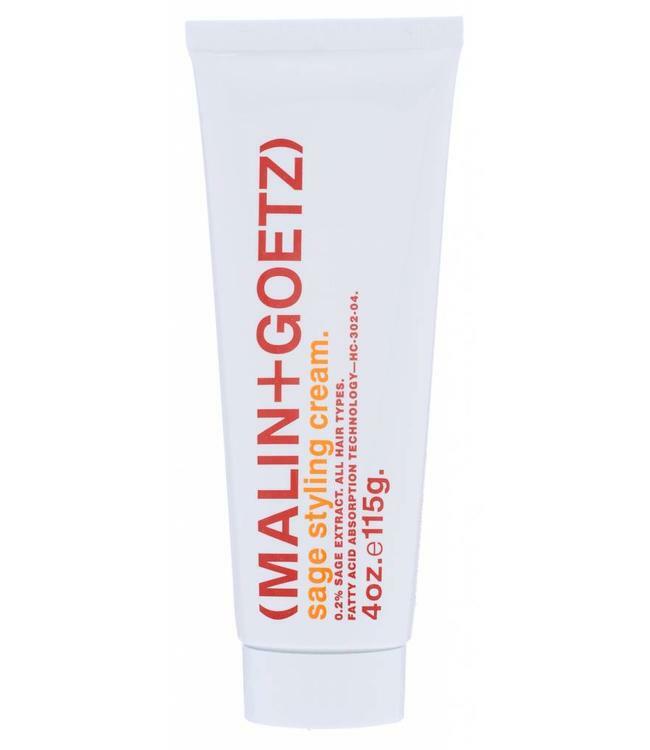 This cream is conditioning, residue-free and does not weigh down hair or irritate the scalp. For all hair types: long, Short, straight, curly, thick, fine, and processed. Botanical sage and absorbent fatty acids add shine, definition and texture, while leaving hair soft enough to run your fingers through it easily without the stiffness of a gel. This cream is conditioning, residue-free and does not weigh down hair or irritate the scalp. For all hair types: long, short, straight, curly, thick, fine, and processed. This firm and natural-hold styling-aid fixative synthesizes botanical sage and absorbent fatty acids for shine, definition and texture. Blended for conditioning and silky, residue-free grooming without weighing down hair or irritating scalp. Natural fragrance and colour. Easily integrated into daily maintenance regimen. Use in conjunction with the Peppermint Shampoo.